In Australia, all sorts of households and commercial properties are switching to toilets with no cisterns. 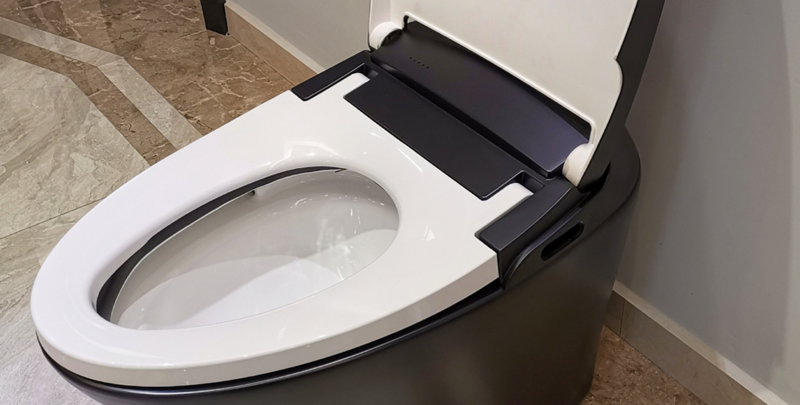 The conventional toilet is not yet a thing of the past, but the growing popularity of cisternless toilets is certainly becoming the way of the future. With no cistern, these new toilets are seen by many as being more sleek, stylish and trendier than the traditional toilet design. A cisternless toilet is significantly smaller in size than a traditional toilet, which has always had to incorporate some sort of a cistern/tank. The absence of the cistern allows people to install this new style of toilet almost anywhere in their bathroom. Of course, connection to the plumbing infrastructure is always required. However, the fact that there is no need to account for the traditional cistern space, gives far greater scope for design and layout of the modern ensuite- bathroom area. The cisternless toilet can easily be set into a corner. Older toilet designs can’t. From a technical perspective, the cisternless toilet is far more efficient at doing its important flush process. With the traditional cistern design, only the force of gravity gives energy to the flushing water. In simple terms, this is like emptying half a bucket of water from the side of the rim into the bowl. With the cisternless design, the flush process is powered by the mains water pres­ sure. The mains water pressure in Australia is usually around 400 to 500kPa. This is like holding a fully opened garden hose into the toilet bowl. With this sort of force and the latest Nano-glaze coating on new hi-tech toilet bowls, the toilet brush is almost a thing of the past. The days of pulling the flush chain are almost gone. The cistern that was attached to that old chain will surely be consigned to a similar destiny.